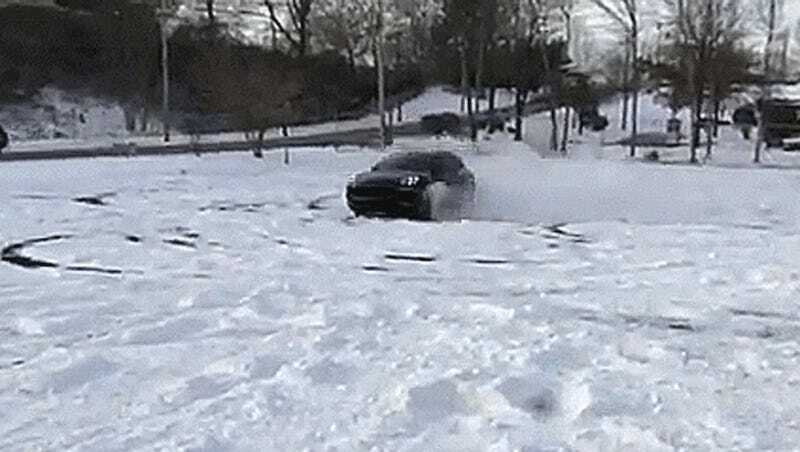 The Porsche Macan may be best known as the demon scourge of the Nordstrom parking lot, but thankfully, some of you Macan drivers are out there proving the little crossover’s worth by getting sideways in the snow. We’ve featured Macans going rallying and hitting the race track, but this is the best sideways snowy Macan video I’ve seen to date. Here’s a Macan GTS ripping it up sideways in a snowy parking lot, as it should be. It’s great, because while I know Porsche built the Macan to be as fun as a smaller crossover can be, you don’t see them getting hooned nearly enough. 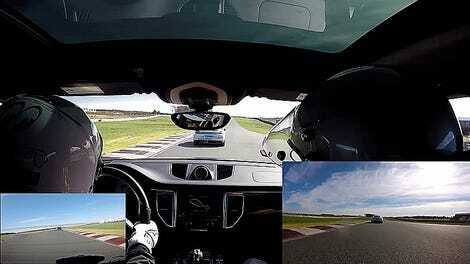 Dear Macan owners: restore my faith in humanity by doing snownuts in your Macans more often. Thanks.